Actors have been given many tools and resources to help them embody the character they are portraying, and most of these can help writers. Working on the self is the most crucial thing to becoming a great actor and writer. By identifying who you truly are, your strengths and fears, you can start to address your characters with self-confidence and honesty. I once worked with Career Activate, a consulting company that helps actors develop a strategy that will allow them to get hired more. I did it because I felt that I was already a good actor (technically speaking), I just needed to GET HIRED! (Every actors’ thoughts). The first homework they gave me was meditation. I use to think meditation was a waist of time. It is incredibly frustrating to sit down and try to “quite the mind” only to be bombarded with more thoughts than you knew you had. But I listened to my coaches, of course, and downloaded the app called “Headspace.” Within the first 30 minutes of waking up, before looking at Facebook, Instagram or any messages on my phone, I would take 10 minutes to listen to Andy, the creator of Headspace, as he guided me through my meditation. Meditating created the space that allowed me to get to know myself. After 10 days I could actually hear my own thoughts. I was able to block out the white noise — the voices that constantly tell you you’re wrong or that you’ll be criticized. Because I started coming from a place of confidence, my acting became much more natural and my business senses sharpened. I immediately started booking jobs and found myself on a Telemundo program working as one of the series regulars. Without work on your self, your characters will be flat. They won’t stand out in a scene and, even worse, may play as utterly unbelievable. The creation of your character cannot be forced. You have to allow yourself to experience whatever arises when you’re writing and be open to letting it teach you and guide you, rather than fabricating a person based on what you think they must be like. It’s more like you’re experiencing this person rather than creating them. Give yourself the time to listen to your characters share qualities about themselves. This is basically the opposite of outlining a book. With outlining, you’re trying to control your process and characters because it makes you feel more powerful. But to write a good book, skip the outline. 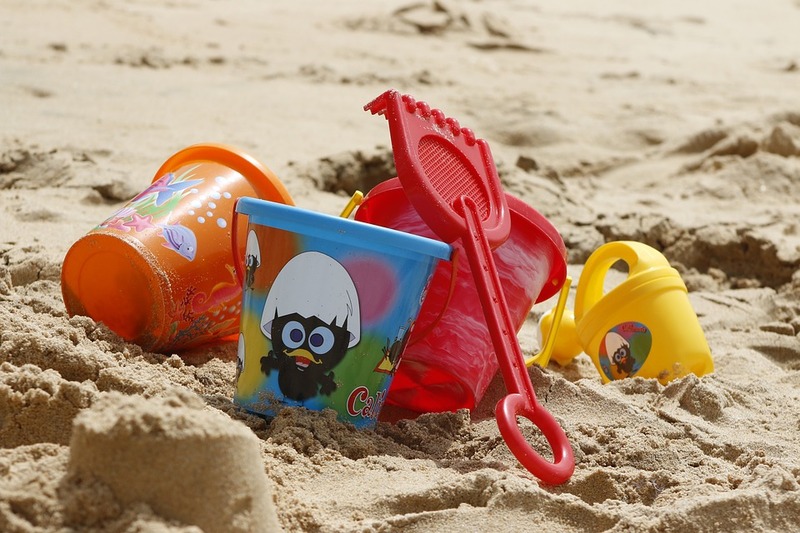 Use spur-of-the-moment discoveries throughout the writing process to find your best material. Once you’ve got your story and feel you have made all the discoveries you need to really begin, then you can start outlining. Outlining becomes the tool, rather than the way, to create. You’re at your acting and writing worst when your mind is working from a technical space rather than from an emotional, intuitive place. Once your right brain has been set free, then technique can be applied to make it more honest, clear, and interesting. But don’t start with technique! Start with intuition! This can also be called improvisation. Improvisation leads you to an instinctual response rather than the premeditated response. You can get here by listening closely to your characters and letting go of any preconceived notions or ideas you might have come up with. More on that in point 5. 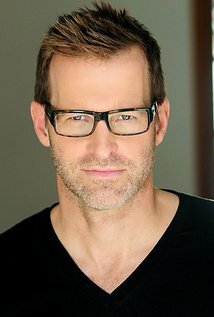 Back to Anthony Meindl: he argues that an actor should merely be first and add whatever technique works for you later. Be willing to create the character that organically comes through you without trying to make a character that you think people will like and relate to. I personally believe that “thinking” is a step that should come later in the development of a character and a story. One should start working from an intuitive space and start thinking later. When Flannery O’Connor was asked about the writing process, she explained that talking about writing was like “asking a fish to lecture on swimming.” She explains that it’s difficult to explain, or intellectualize, the creative writing process. I take this to mean that she writes and works from a predominantly intuitive place, rather than from a cerebral space. And guys, it’s Flannery O’Connor. When I say start by not thinking, I don’t mean that one should be mindless. 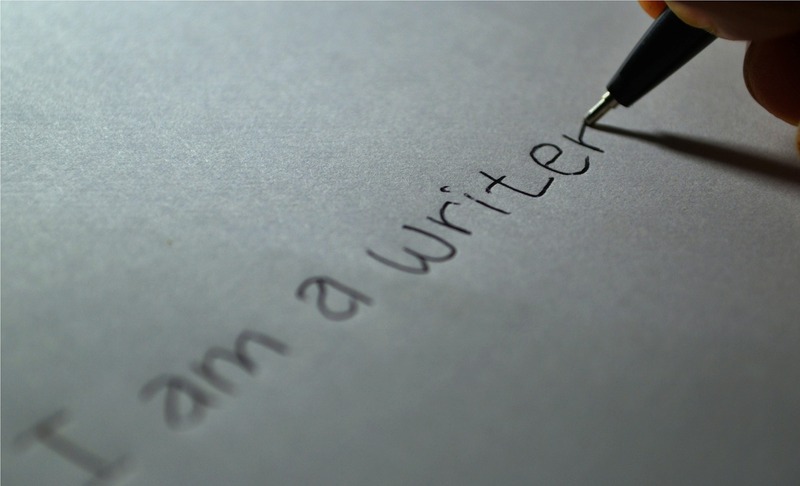 Neurologically speaking, an extraordinary amount of thinking occurring when you write. When you write, “she walked past the beige tiled wall of the old bathroom and into the dining room in the barbecue joint” you instinctually visualize what that looks like. That’s not the type of thinking I’m talking about, though. What I’m referring to is the tendency to want to intellectualize before feeling or intuiting. Writers should avoid approaching a story from a brainy place without acknowledging their gut. Where do you get your stories from if you’re not fully present in life and listening to people? I mean really listening to people and observing them. Now, it’s important that you listen from a place of true and humble interest in them and not from a place of interest for your future story. Through the act of truly caring and listening without having an opinion or a response, we are able to fully understand the psyche of another human. I was once given a scene from “Crazy, Stupid, Love” in one of my acting classes. It’s that scene where Emma Stone, in all of her adorableness, makes Ryan Gosling’s character fall in love with her. *swoon* At first I thought it would be an easy fun scene full of jumping into my scene partner’s arms and chugging fake whiskey down to calm my character’s nerves. Everything was completely premeditated. Towards the end of the scene, Jacob (my scene partner’s character) opens up to Hannah (my character) who is drifting off into a deep slumber on the couch. As I drifted off, he spoke about his mother and father. The first two times I did the scene, I was focused on the idea of falling asleep as he spoke to me. I felt nothing, and neither did anyone else. On the third try I chose to forget about the falling asleep of it all and just listened to him. The next thing I knew, I had tears in my eyes. His story touched me. Our connection brought our characters closer together. I fell asleep at the end of the scene, not because I had to but because it felt right. Listening is a HUGE part of being a writer, if not the most crucial part. It puts you in a position of observation. You harvest stories, you learn about people, you pay attention to the details of the world. If you listen well, you will be able to create a fully recognized psyche of another human being. A creative writing professor of mine would always tell our class to write about “news of the world.” That’s what interests people because that’s what they can relate to. So listen to the news of other human beings. People may more likely relate to your character when you let your natural self be freely expressed. This is because you are coming from an honest place and speaking truth. Be raw. Write about your deepest secret, the thing you don’t want to write about. Your audience can’t be liberated if you keep all your secrets too close to your chest. Open up. 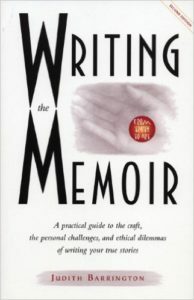 People interested in personal nonfiction are “appearing in great number” because we now have a “reading audience hungry for personal narratives” according to “Writing the Memoir” author Judith Barrington. She talks about her journey on learning how to write her own memoir, which for her came in the form of poetry. 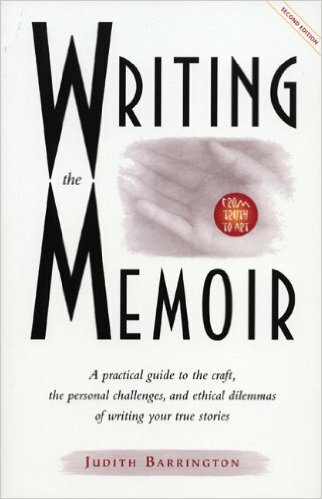 In order to get a good picture of what really happened, she would write her narrative out in prose form, sometimes finding herself embellishing and creating a slightly fictional version of her life. These thoughts came from her truest self. She could have written a novel as much as she could have written a memoir and people would relate because she was being real. 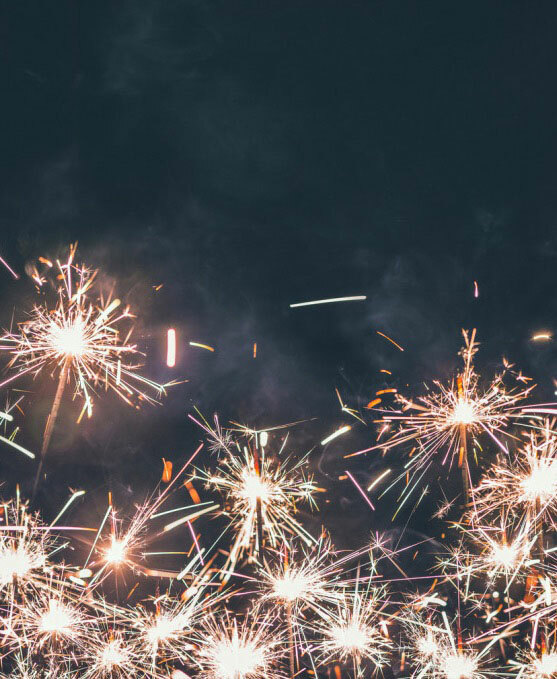 Sometimes as writers, and as actors, we run away from an idea because we are afraid it might be too crazy or too far out there but those are exactly the ideas you should be chasing to see where it leads you to. Lets talk about Johnny Depp’s famous character Captain Jack Sparrow! Johnny Depp had an idea that the drunken rebel captain should behave like the Rolling Stones’ guitar player Keith Richards. His choice was so bizarre that Disney executives almost fired him from the project! But Johnny stuck to his “crazy” decision and created a character that all of America and the rest of the world fell head over heels for. 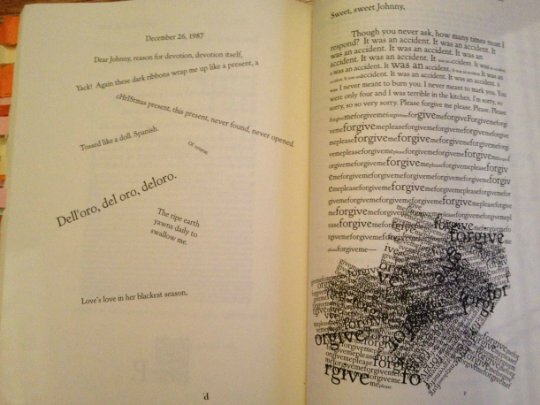 In the writing world, Mark Danielewski wrote one of the craziest books ever: House of Leaves. 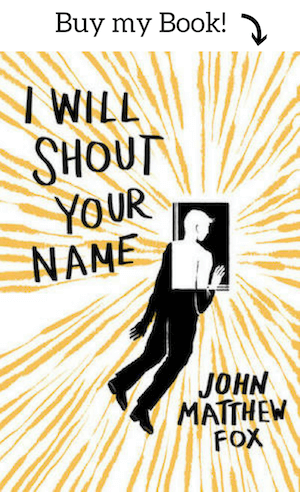 The typography is all funky, with words in circles and upside down and dancing down the page, and it was so crazy his publisher decided they wanted to print it normally. Thankfully, Danielewski flew out to New York and spent two weeks arranging every single page with a designer, and now we are the beneficiaries of his craziness. In Anthony’s book “At Left Brain Turn Right” he quotes Jalalud’din Rumi who says, “Out beyond ideas of wrong doing and right doing, there is a field. 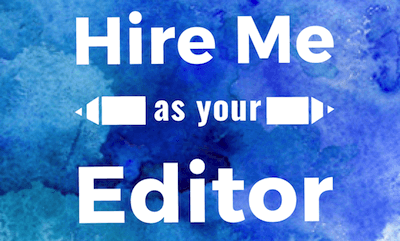 I’ll meet you there.” Let’s make it a point to seek out this field every time we create! My job as an artist is to create and I often found myself frustrated because I was trying to force a character, force the story to go a certain way and force the character opposite me to respond the way I wanted him or her to. Suddenly, acting became work and not fun. The second I let go and said, “I give up, I’m just going to play” my character’s whole world opened up in ways I couldn’t have imagined. Similarly in writing, I have found myself trying to force one of my characters to feel a certain way or respond a certain way. There’s no magic in that. Have a good time. If you’re not having fun, your reader or audience will never have fun. 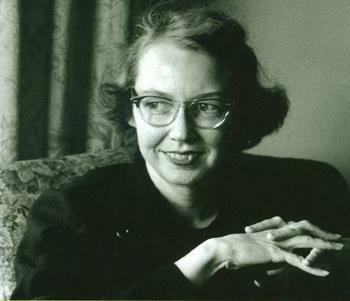 Flannery O’Connor again says, “You begin to hear and tell stories when you’re a child, and there doesn’t seem to be anything very complicated about it. ” It seems rudimentary, but start by exploring from an imaginative place. Margie Haber Studio – film and TV and lots of audition work. Both drama and comedy. Adam Lazarre-White – all genres. Focuses on scene study and technique. Billy O’Leary – All genres. The best for helping you trust your instincts and yourself when making those “crazy” choices … or even the normal ones. 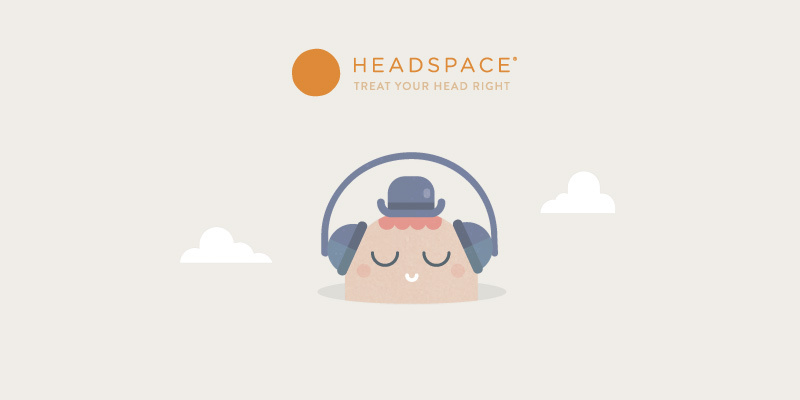 Meditation (I love the app called Headspace but there are many resources out there that instruct on how to meditate. You should chose whatever you feel works well for you). I would recommend doing this first thing in the morning. Putting my cell phone away and being fully present in the world. This means putting it away when having a conversation with someone or when you’re walking down the street. Look at the actual beautiful sky instead of other people’s pictures of the beautiful sky on Instagram. Freedom: this program costs $20 but it limits your internet usage according to certain times of the day on every device. Great for helping you concentrate on writing. I love it! This is great. Thanks for helpful advice. It is interesting how an actor can use their experience to learn to write, and vice versa. Personally, I love doing both, I write in my free time, and film videos with my friends when we all get together. Granted we can all use some acting classes, but we aren’t the worst actors.